Tell us your story. What unique opportunities or challenges have you experienced throughout your high school career that have shaped who you are today? UT has yet to officially update their admissions site as of early April, but I’ve confirmed this is the new Essay A prompt. They also anticipate changing all or some of the three short answer prompts. It’s almost certain that they will keep some variation of the “diversity” short answer that they introduced and almost immediately retracted in early August 2018. I have a feeling they will throw out the Academics short answer since there would be a lot of overlap with this new prompt. Although some people disagree, and at some less selective schools they are unimportant, essays matters at selective schools. 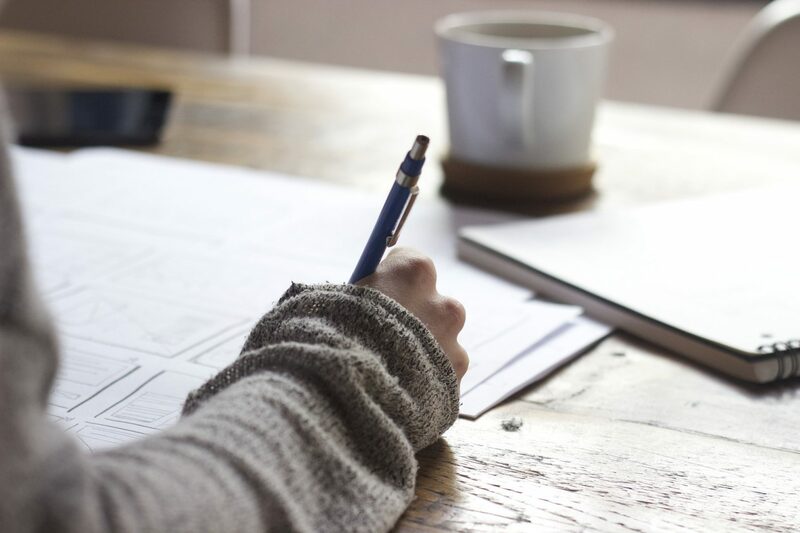 Our students start brainstorming for the personal statement in May and June, and that same brainstorming also rolls into brainstorming for supplemental essays, which we start as they are released over the summer. Because we emphasize a process that is as low stress as possible, our students head back to school in the fall with a majority of their essays written and apps completed. To learn more about our essay process, and to see if we would be a good fit to work together, contact us for a free consult.